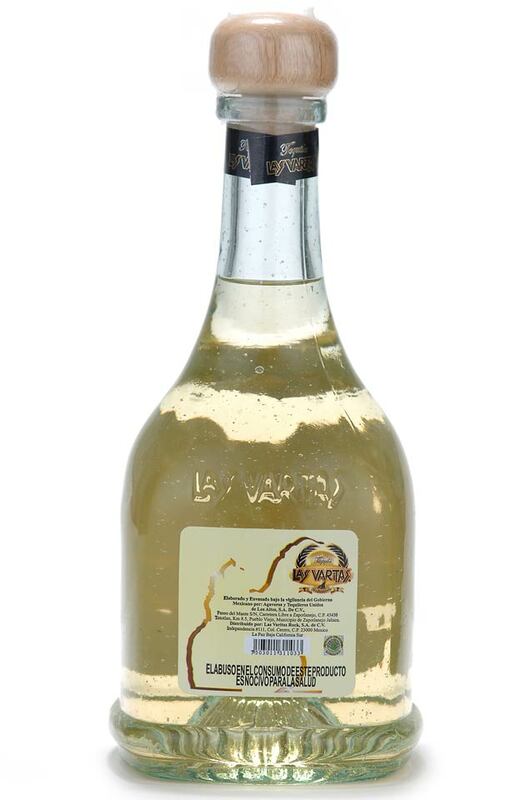 Produced in Arandas, Jalisco, Tequila Las Varitas is another member of the Los Cabos, Mexico tequila club. Poncho Vasquez, owner of Las Varitas Nightclub & Bar in La Paz and Cabo San Lucas, has taken his successful business name and slapped it across the newly- created Tequila Las Varitas. 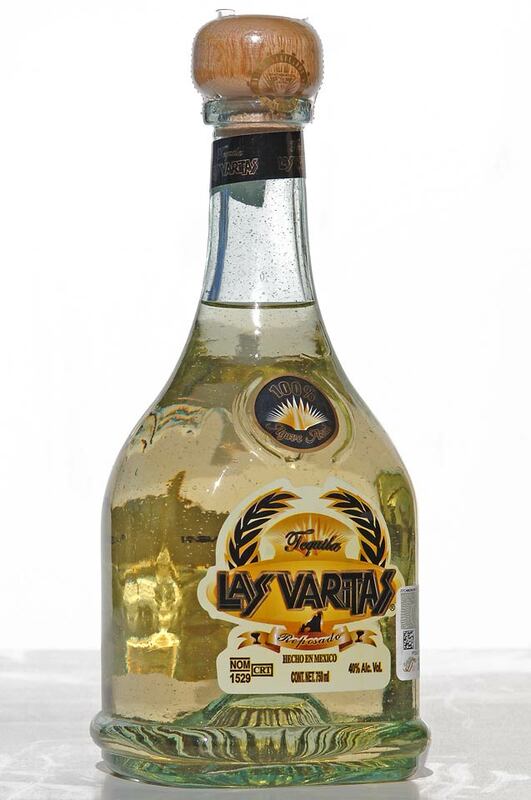 Officially launched in 2007, this reposado blend was originally created for in-house use, commemorating the 25th anniversary of the La Paz Las Varitas. 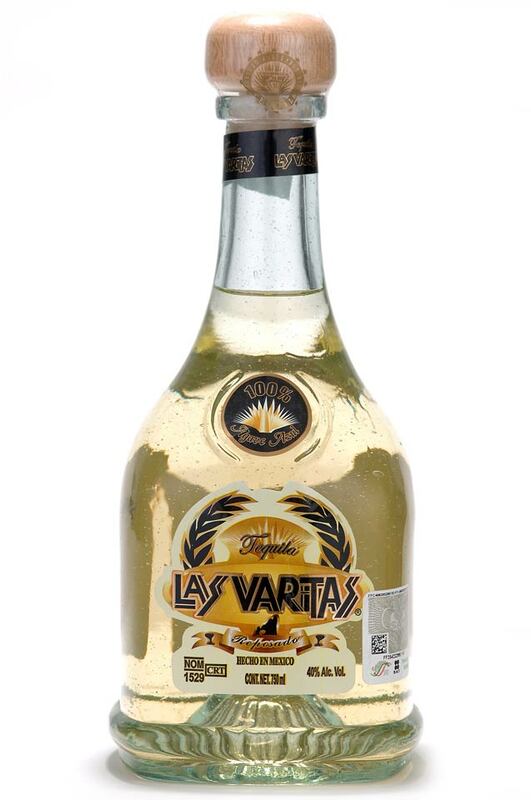 Vasquez took it one step further, though, making his tequila available at Las Varitas bars and the boutiques on the premises of both locations.